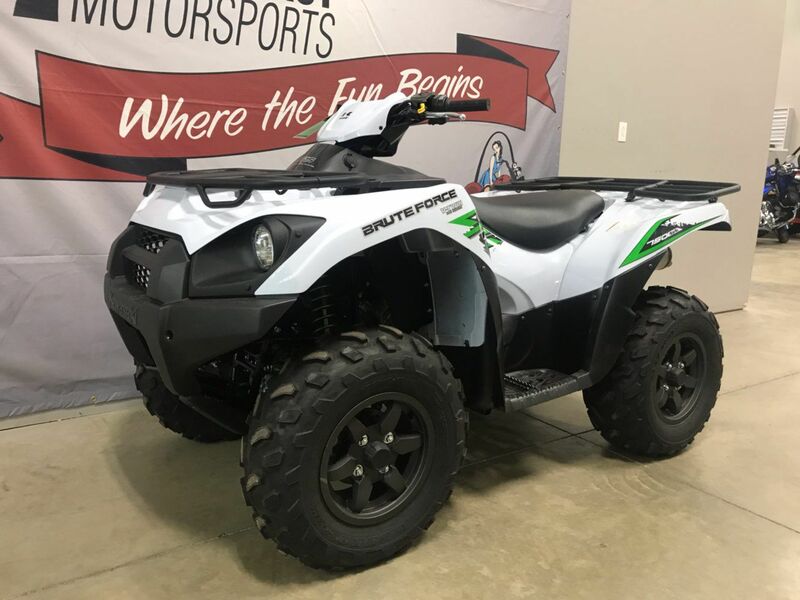 This new 2018 Kawasaki Brute Force 750 4x4i EPS ATV for sale has 0 miles. The color is Metallic Stardust White. 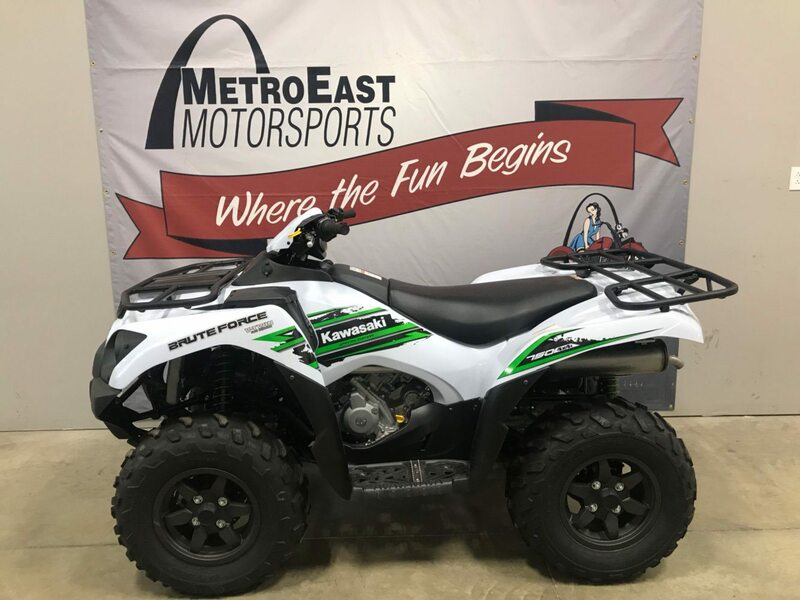 It is offered for sale by MetroEast Motorsports, Inc. and located in O Fallon, IL. The listing # is 10224. 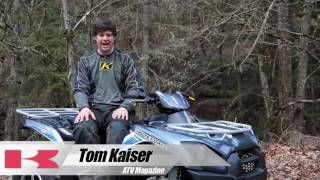 The average price of a 2018 ATV for sale is $10790.02. This model is priced $2147.02 less. 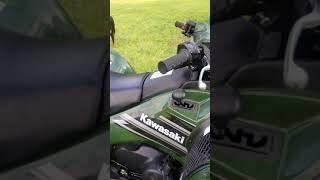 The average price of a 2018 Kawasaki ATV for sale is $8259.02. This model is priced $383.98 more. 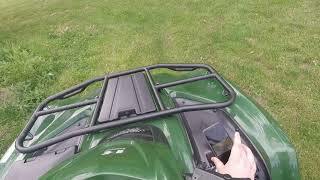 There are 142 Kawasaki ATVs for sale within 150 miles of O Fallon, IL. 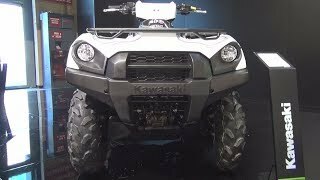 If you looked at the average 2017 Kawasaki ATV for sale it would cost $2394.85 less. 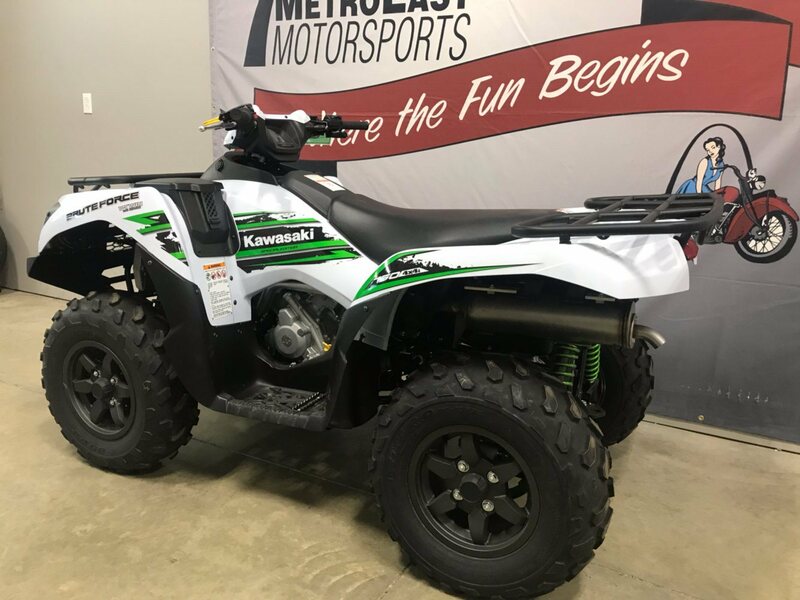 If you looked at the average 2019 Kawasaki ATV for sale it would cost $3047.96 more. 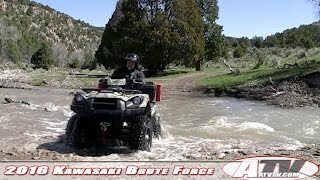 The average price of a 2018 Kawasaki Brute Force 750 4x4i EPS ATV for sale is $8305.62. This model is priced $337.38 more. 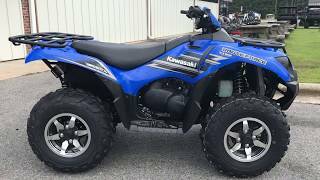 The average 2018 Kawasaki Brute Force 750 4x4i EPS ATV for sale has 5 miles. This model has 5 less miles. 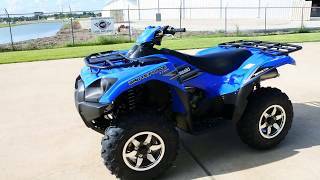 There are 5 Kawasaki Brute Force 750 4x4i EPS ATVs for sale within 150 miles of O Fallon, IL. 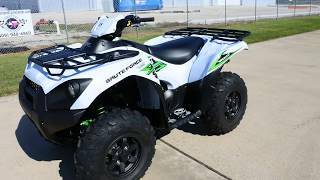 If you looked at the average 2017 Kawasaki Brute Force 750 4x4i EPS ATV for sale it would cost $356.00 less. 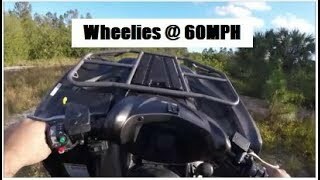 If you looked at the average 2019 Kawasaki Brute Force 750 4x4i EPS ATV for sale it would cost $811.27 more. 2. 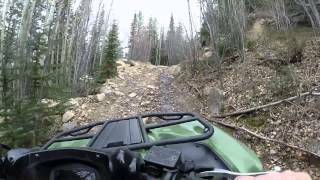 2018 Kawasaki Brute Force 750 first few miles ever put on it.